Course Description: This course focuses on the processes that occur in biological systems. 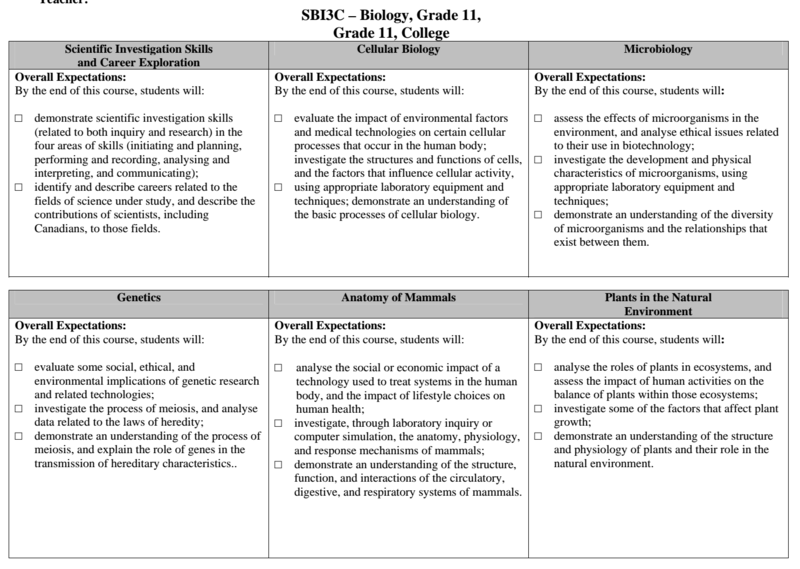 You will learn concepts and theories as you conduct investigations in the areas of cellular biology, microbiology, genetics, the anatomy of mammals, and the structure of plants and their role in the natural environment. Emphasis will be placed on the practical application of concepts, and on the skills needed for further study in various branches of the life sciences and related fields. Well-presented, clear writing and helpful graphics and diagrams. Research assignments, with direct instruction and coaching. Interactive activities that engage both the student and teacher in subject.